Song written by (The Artist Formerly Known As) Prince. 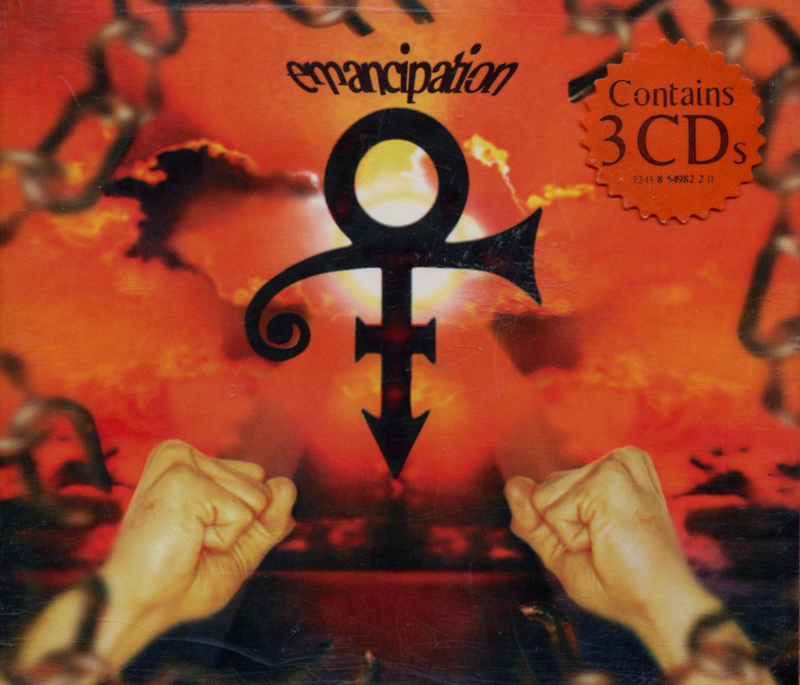 Released as the ninth track on the third disc of his 19th album 'Emancipation', released on 19 November 1996. The track was presumably recorded in 1995 or early 1996 at Paisley Park Studios, Chanhassen, Minneapolis (USA). Kate Bush appears on this track with backing vocals recorded at her own studio in the UK. The track is not believed to ever have been performed live by Prince.